Advance rental £1,122 +VAT followed by 35 monthly rentals of £187 +VAT. Total mileage of 8,000 miles. Business users only. Excess mileage charges apply. Library image shown for illustration purposes only. 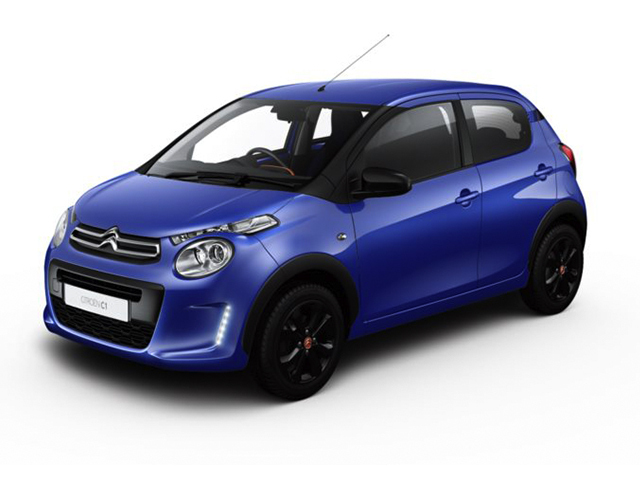 Advance rental £1,266 +VAT followed by 35 monthly rentals of £211 +VAT. Total mileage of 8,000 miles. Business users only. Excess mileage charges apply. Library image shown for illustration purposes only. Advance rental £936 +VAT followed by 35 monthly rentals of £156 +VAT. Total mileage of 8,000 miles. Business users only. Excess mileage charges apply. Library image shown for illustration purposes only. Advance rental £864 +VAT followed by 35 monthly rentals of £144 +VAT. Total mileage of 8,000 miles. Business users only. Excess mileage charges apply. Library image shown for illustration purposes only. Advance rental £900 +VAT followed by 35 monthly rentals of £150 +VAT. Total mileage of 8,000 miles. Business users only. Excess mileage charges apply. Library image shown for illustration purposes only. Advance rental £852 +VAT followed by 35 monthly rentals of £142 +VAT. Total mileage of 8,000 miles. Business users only. Excess mileage charges apply. Library image shown for illustration purposes only. 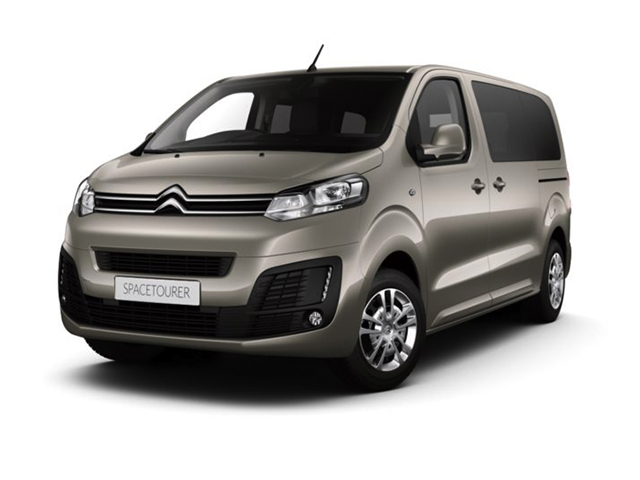 Advance rental £1,014 +VAT followed by 35 monthly rentals of £169 +VAT. Total mileage of 8,000 miles. Business users only. Excess mileage charges apply. Library image shown for illustration purposes only. Advance rental £1,188 +VAT followed by 35 monthly rentals of £198 +VAT. Total mileage of 8,000 miles. Business users only. Excess mileage charges apply. Library image shown for illustration purposes only. 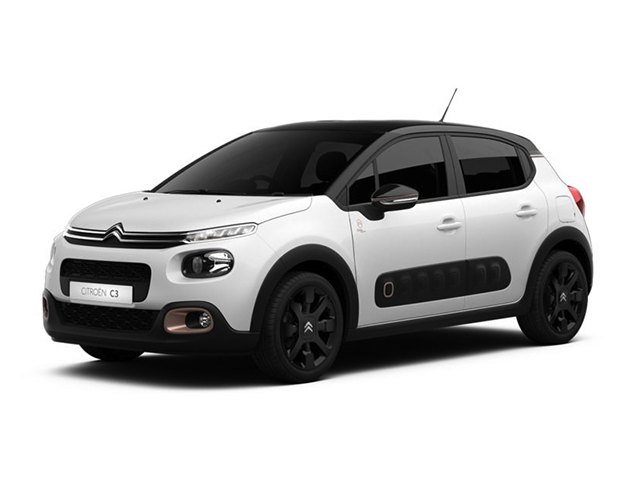 Advance rental £1,296 +VAT followed by 35 monthly rentals of £216 +VAT. Total mileage of 8,000 miles. Business users only. Excess mileage charges apply. Library image shown for illustration purposes only. Advance rental £1,302 +VAT followed by 35 monthly rentals of £217 +VAT. Total mileage of 8,000 miles. Business users only. Excess mileage charges apply. Library image shown for illustration purposes only. Advance rental £1,116 +VAT followed by 35 monthly rentals of £186 +VAT. Total mileage of 8,000 miles. Business users only. Excess mileage charges apply. Library image shown for illustration purposes only. All rentals exclude VAT and based on 10,000 miles per annum. Business Users only. Excess mileage charges apply. Finance subject to status. A guarantee may be required. Terms and conditions apply. 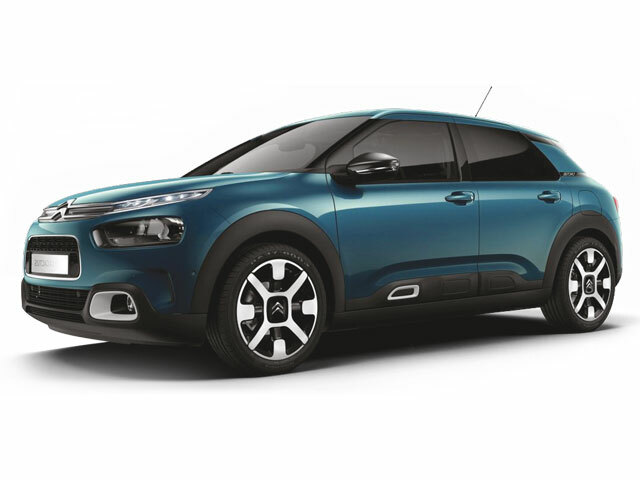 Unless otherwise stated metallic and special paint are free of charge on all Citroen contract hire vehicles. Library images for illustration purposes only. As a business customer you expect a business class service. 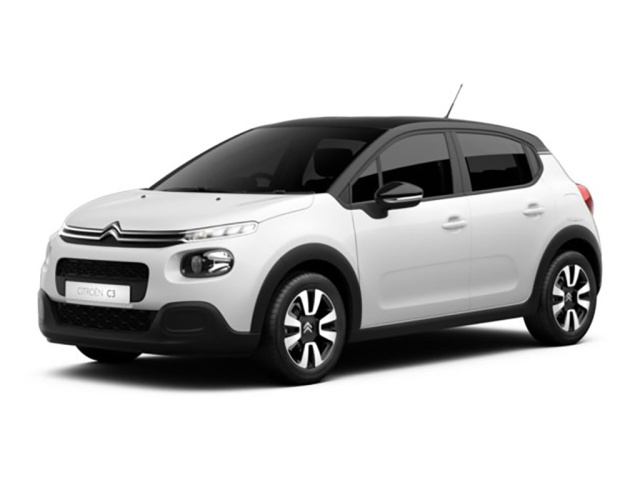 For an affordable, low cost way of getting access to brand new Citroen models for your business, take a look at our current contract hire options. 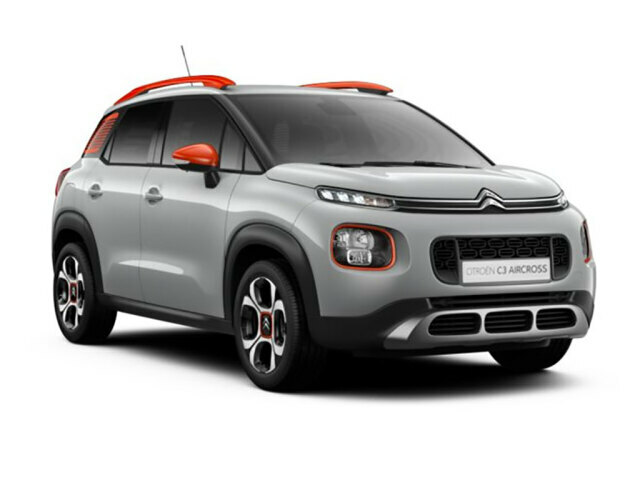 With all the latest Citroen models available to lease, including the ALL NEW C3, C1, Cactus and more, we have a Citroen to suit all needs and tastes. Our business contract hire deals are flexible, and can be tailored to meet a range of budgets, so why not take a look to see if we could help you out today. With a business lease, you just need to pay a simple one off deposit, followed up by regular and easy to keep track of monthly payments. 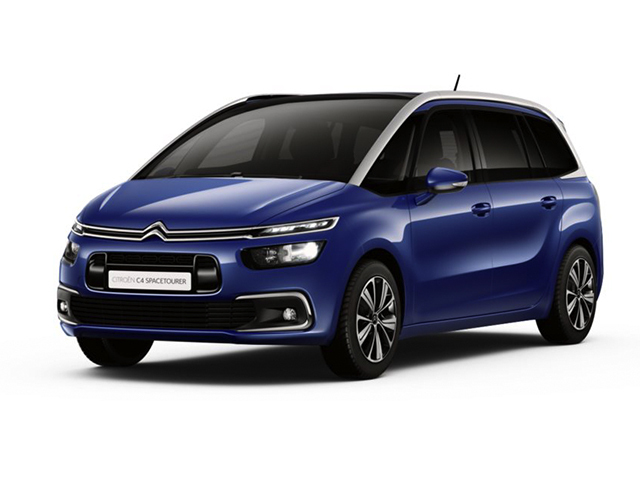 This way of payment can work out much cheaper than purchasing the same vehicle, and you won't have to worry about reselling your Citroen or depreciation in price. 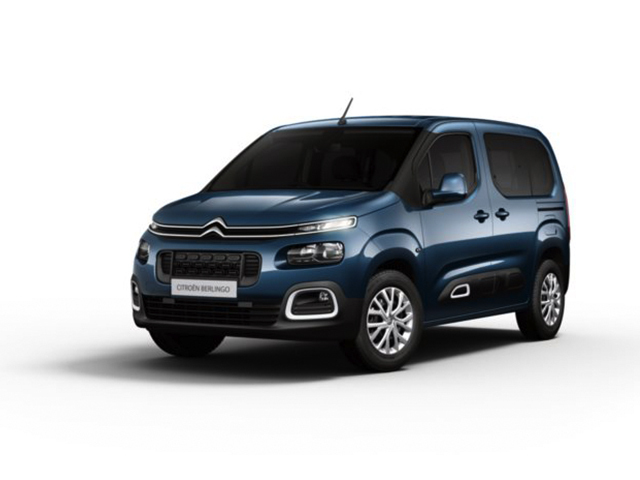 When you choose a Citroen business contract, you choose an affordable and reliable way of getting the best that Citroen has to offer. Plus, after your Citroen business contract ends, you'll be able to invest in another brand new model. At all Bristol Street Motors locations, you'll find a consistent and high quality standard of customer service. 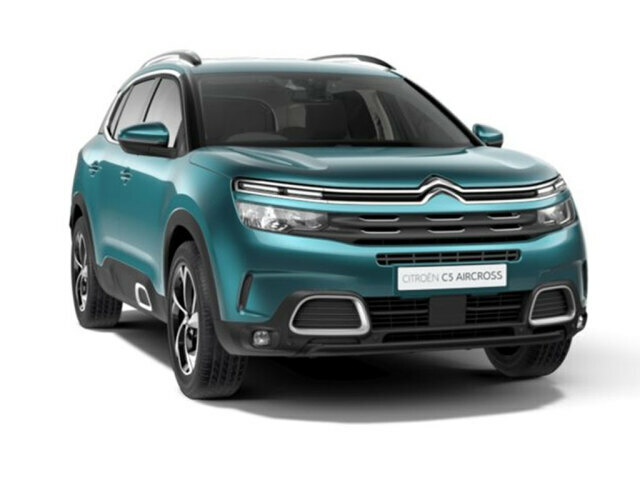 Whatever you're looking for, our friendly and knowledgeable team will be able to tell you everything you need to know about our Citroen business leasing options, so you can make sure you're getting the financing and vehicles that are best for your needs. So, if you're interested in Citroen contract hire for your business, give us a call today, make an enquiry online or visit your local dealership.